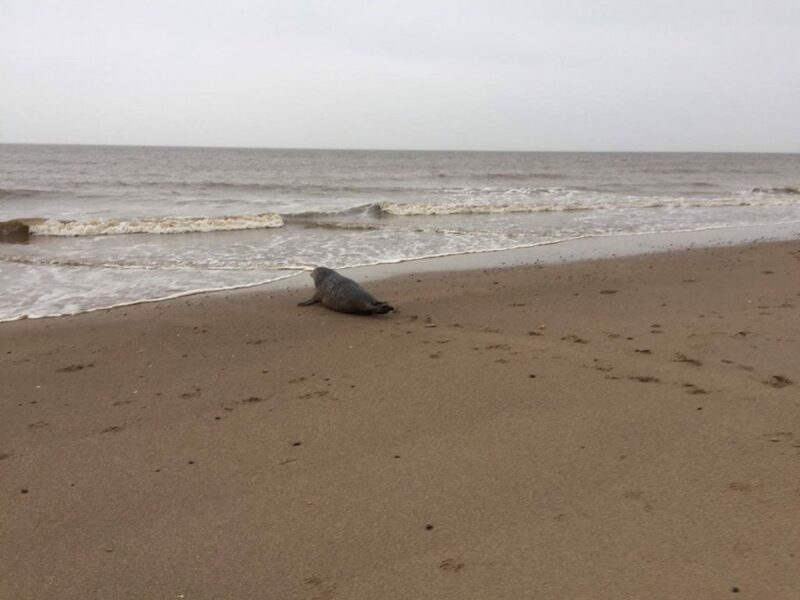 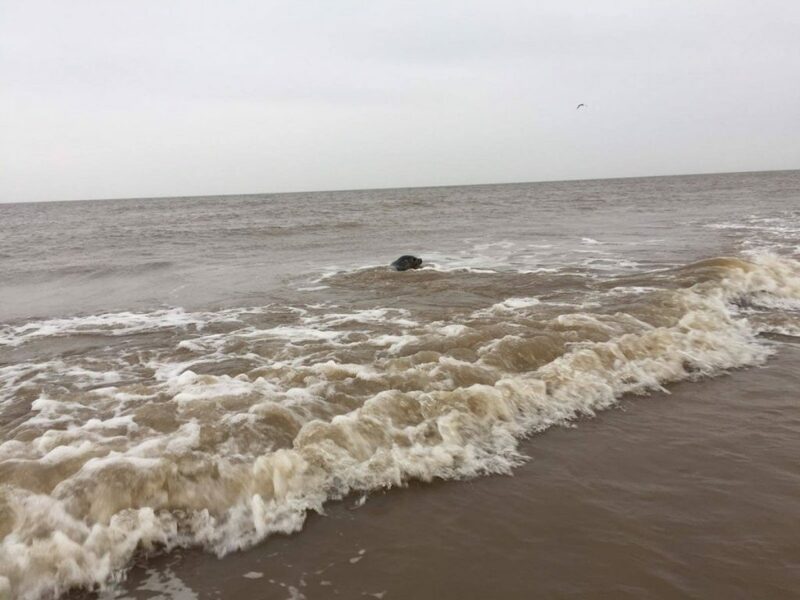 Dobby the Seal was released back to the wild on 12th December. Dobby was rescued from Friskney Marshes at just a week old, suffering from an umbilical hernia. 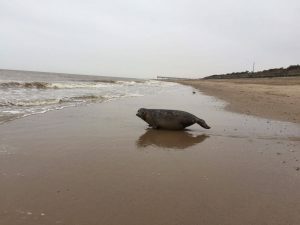 After we stabilised him, our brilliant vet was able to fix the hernia. After period of time in a pen ensuring his stitches remained clean and dry, he was able to go out into the pool to learn how to feed on fish in the water and to gain weight. We were all so pleased to watch him return to the wild after such a difficult start!